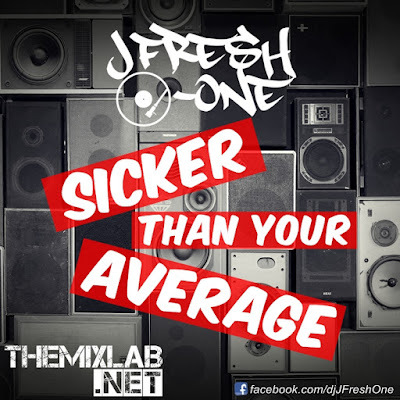 Enjoy the 2nd Edition to the Sicker Than Your Average mixtape! This mix showcases a combination of new club hits, classic party tracks, dope remixes and a little bit in between. Whether its the weekend, cruising in your ride, downtime at work, house party, at the gym...this mix will get you movin'. 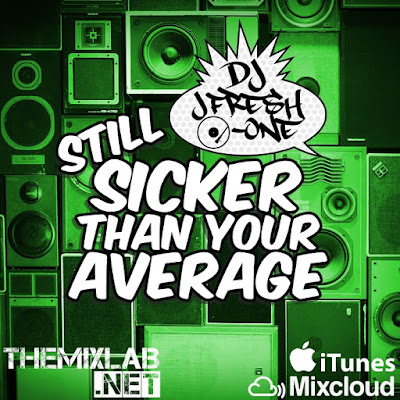 I am Just Fresh and I am sicker than your average DJ! Peace! 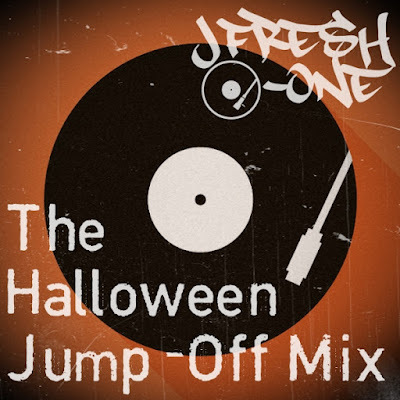 Here is a quick 24 minute mix to jump-off the Halloween 2015 weekend. 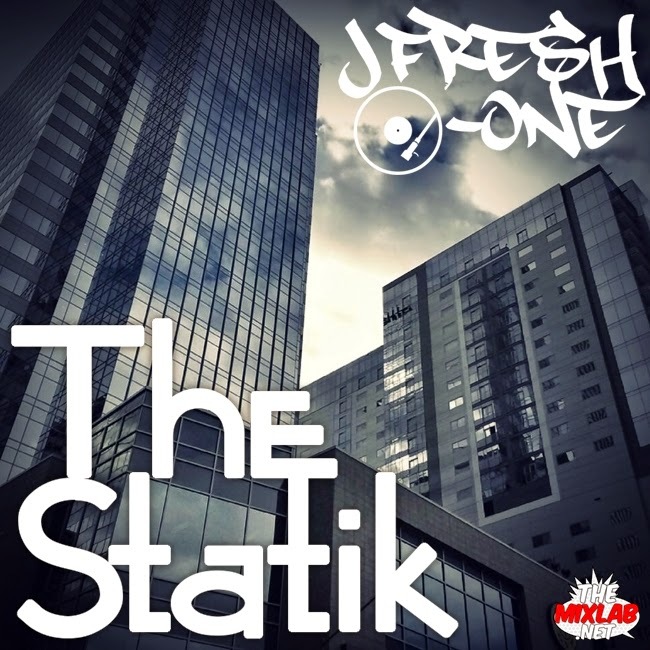 Just a few Hip-Hop Tracks, Club & Pop Classics. Funny intro by George Lopez on the Cucuy, Ghostbusters, Thriller, Scary Movies, Nightmare on Elm Street, Michael Myers, etc. Enjoy & Be safe out there gettin' candy! For episode No. 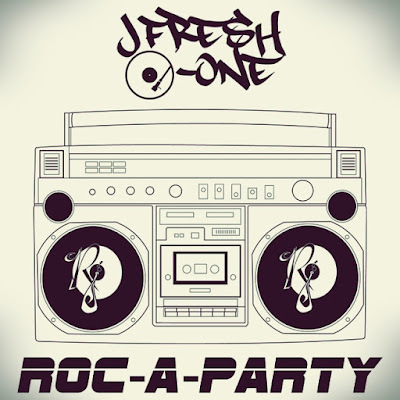 117 I put together a small party mix but all tracks are themed after the Classic Era of Roc-A-Fella Records. You'll hear various artists in this joint. This Hip-Hop mix features Jay-Z, Beanie Sigel, Freeway, Memphis Bleek, Kanye West & Young Guns. Enjoy! Whether its for your Labor Day Weekend, house party, road trip, workout, soundtrack at work, or something to pump you up for the club. This mixtape is jammed packed with variety tunes to keep you movin'! Hip-Hop, R&B, New School, Old School, Pop, Rock, EDM, Remixes. Enjoy the entire 117 minutes of FRESHNESS! Of course its touched up with dope mixes and a bit of scratches. This is somethin' for everyone. And I am not the typical DJ sitting around like a human jukebox because I AM SICKER THAN YOUR AVERAGE DJ! Peace! Time to bust out that charcoal and fire up that grill because its time for a cookout! 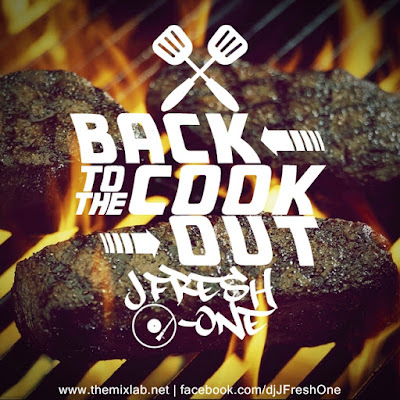 You provide the burgers, steaks & beer while JustFRESH the ONE gots your hook-up to the tunes. Here's a special mixtape featuring Old School classics, Funk, Soul, Oldies, and a bit of Hip-Hop. All selected for that backyard BBQ from back-in-the-day feel in the summertime...especially for the 4th Of July! So whether its for Independence Day, Spring, Summer, Cookout, or a Road Trip, this mix will make ya feel good! 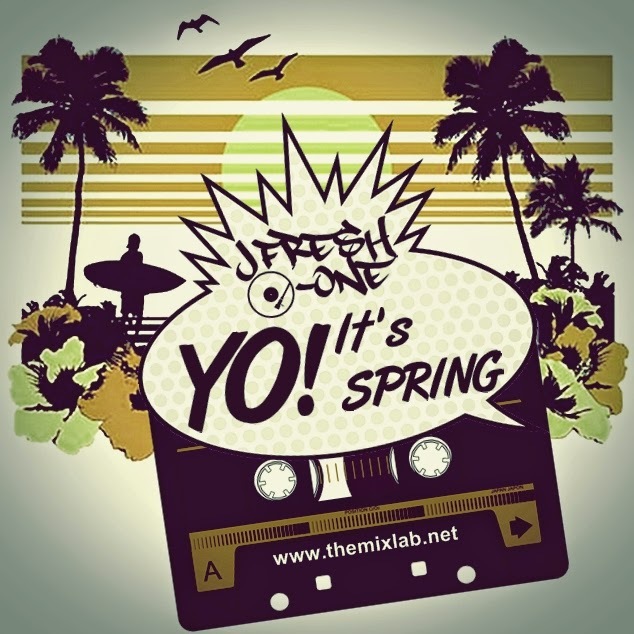 DJ JFresh-One presents another mega party mixtape simply known as "Yo! It's Spring". This edtion features an hour mix packed with various jams thats suitable for all sorts of crowds to welcome in Spring time or early Summer for some of us. 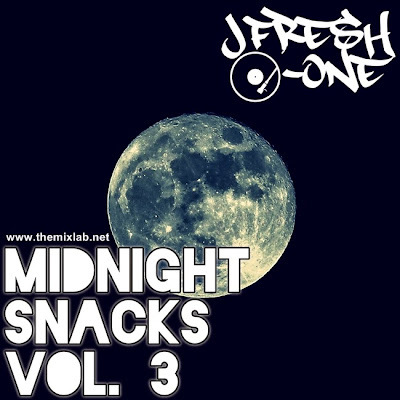 Enjoy an energetic set with Hip-Hop, R&B, New Hits, Old School Classics, Club Remixes, Reggae, Pop, Twerk, and Breaks. This mix can be enjoyed almost anywhere...pool, club, car, house, or even at work! 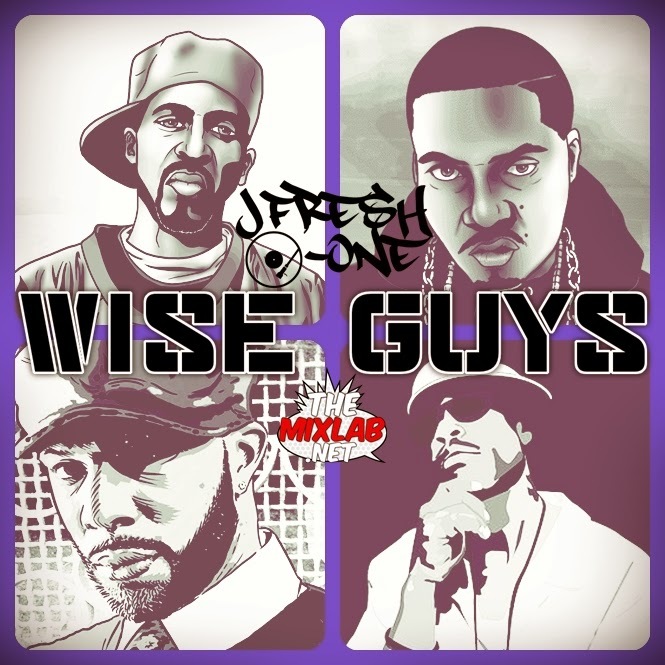 DJ JFresh-One presents "Wise Guys". A mixtape featuring 4 of the best lyricists in Hip-Hop. These four MCs know how to drop lyrical fire on the mic and lead a movement. Like dope music that drops knowledge? Here a small portion of what these legends are capable of. Enjoy the tracks of Rakim, Nas, Common and GURU. 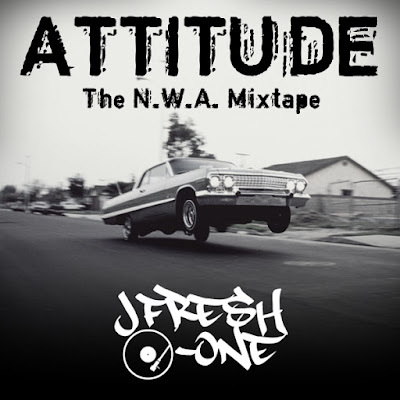 Here's one way to jump-off 2015 and also bring the Throwback Thursday to another level...another dope Old School mixtape! 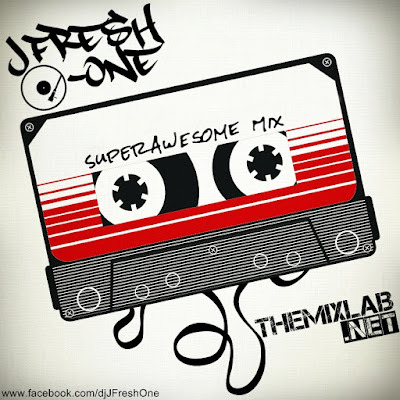 DJ JFresh-One brings a 5th addition to the popular mix series known as BACK TO THE GOOD TIMES. 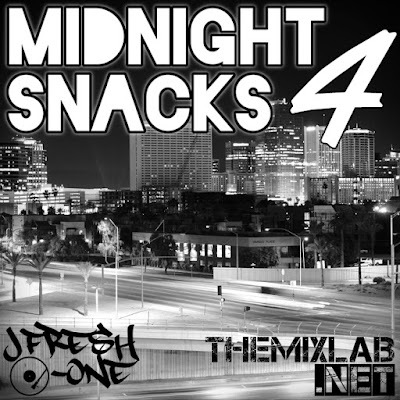 This mixtape is the 105th episode to THEMIXLAB podcast and it is jam packed with 40 tracks of classics from Hip-Hop and R&B. Plus, it's edited to y'all can enjoy this at work or around kids. Join us as we take another ride to the good ol' days! 14. De La Soul feat. Redman - Oooh!